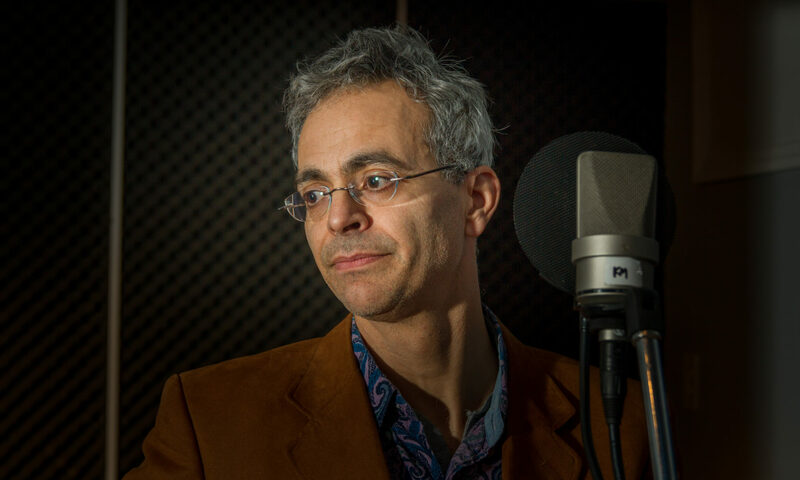 Lyrics and music by Java Jel. Kol Marshall co-wrote lyrics on NY Times. Jennifer May co-wrote lyrics on Butterfly. McMansion lyrics co-written by Stephen and Laura Petricone. Butterfly string arrangement by Bob Plotkin and Kol Marshall. Recorded in 2009 at Leopard Studio, Stone Ridge, N.Y. and Doppler Effect Studio, Cragsmoor, N.Y. McMansion basic tracks recorded at Kanduco. Thanks to Jennifer, Maya, Zoe and Jonah for support and comfort; Teresa, Stanley, Joanne and Fusco for babysitting and of course, mom. 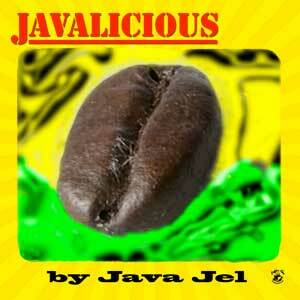 Javalicious means delicious Java Jel music, caffeinated pop, courtesy of Coffeetime Ltd.